The Medford Municipal Court handles thousands of traffic and DWI cases on a yearly basis. 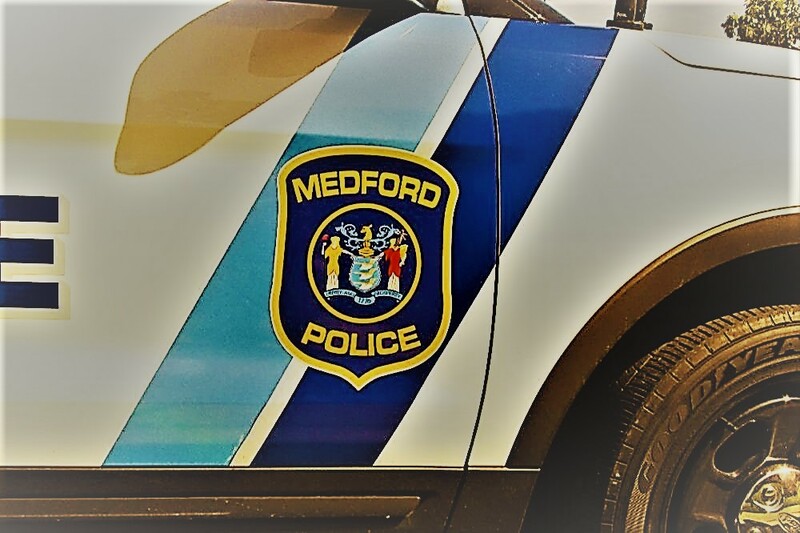 Between local and commuter traffic, it is no surprise that the Medford Police remain active in making arrests. If you have been arrested for drunk driving in Medford, New Jersey, then you can expect a mandatory court appearance shortly following the incident. There, you will be advised of the serious penalties a DWI charge carries and your right to obtain an attorney. Even first time offenders are subject to a mandatory license suspension, thousands of dollars in fines and possible incarceration in the Burlington County Jail. Finding an experienced DWI attorney in Burlington County can provide you with the knowledge and resources to possibly avoid these dire consequences. Proetta & Oliver specializes in DWI litigation and defense and our firm is comprised of certified Instructors and Administrators in DWI tactics (a rare distinction held by only a few New Jersey attorneys). If you have an upcoming court date for a DUI in Medford, NJ, contact our Mount Laurel DWI Defense Lawyers at (609) 850-8284. Judges and prosecutors often try to expedite DWI cases and pressure defendants into guilty pleas by hanging long license suspension penalties and possible jail time over their head. Do not let the Medford Municipal Court intimidate you into a guilty plea. Contact an Medford DUI Lawyer today and learn what possible defenses may exist in your pending case. If you believe that you were unlawfully charged or your constitutional rights were violated, allow our firm to review your case and defend your rights. Firm partner, William C. Fay, IV, is a former New Jersey Deputy Attorney General how spent part of his career learning the ins-and-outs of prosecution by the State’s top attorney. Mr. Fay can put his legal experience and knowledge to work for you in your case for Driving While Intoxicated or Driving Under the Influence (DWI and DUI are used interchangeably as they refer to the same thing). If you would like to speak to one of our attorneys today, please call (609) 850-8284. Does New Jersey Suspend Your License for a NJ DUI? Whether you are a first-time or repeat offender, you can expect a mandatory suspension of your driving privileges if you are convicted of a DWI in New Jersey. However, the length of your license suspension will vary depending upon your driving record and the recorded Blood Alcohol Content after the arrest. For an more in-depth explanation, please see our DWI information. 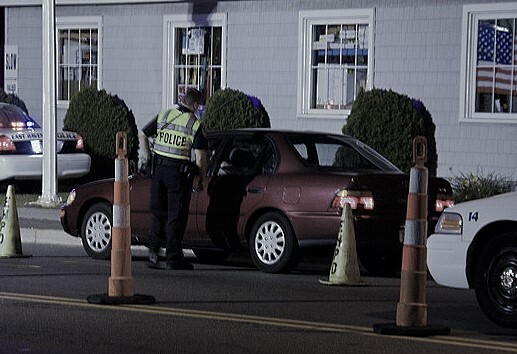 If you or someone you love were pulled-over and arrested for drunk driving in Medford Township, contact the DWI Attorneys at Proetta & Oliver. Our firm has successfully represented individuals charged with DUI, assault by auto, leaving the scene of an accident, reckless driving, endangering the welfare of a child and refusal. Our credential and client reviews speak for volumes about the care, attention and expertise that our office provides. For an immediate consultation with a criminal DWI lawyer, call (609) 850-8284. Our Office can be reached 24/7 for your convenience and the initial consultation is provided free of charge. Do no hesitate to reach out and speak with us today.